Did you know that an octopus has eight tentacles that are capable of thinking independently? Each “arm” can operate both separately and as part of the whole organism. The octopus doesn’t have a centralized nervous system. It possesses nine highly semi-autonomous brains that collaborate perfectly to develop clever hunting strategies. Messenger molecules convey the signals of each brainy appendage to all of the others. Likewise, effective companies consist of separate branches that are each responsible for the survival of the organization. 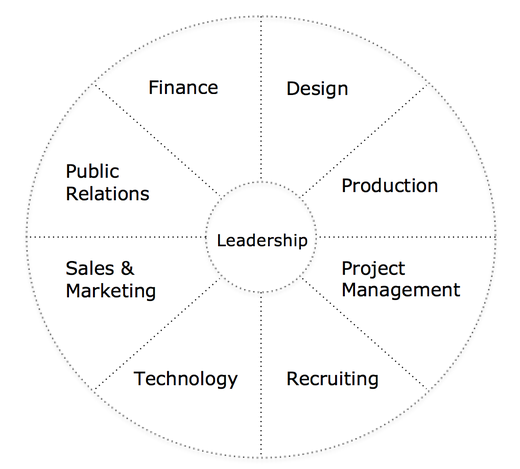 Leadership works together with design, production, sales & marketing, recruiting, technology, finance, public relations, and project management by communicating through channels you won’t see on an organizational chart. The tech people, for example, speak a different language than the business leaders—a conundrum that famously thwarted the AOL-Time Warner merger and crashed the acquisition of Chrysler by Daimler. To grow, companies have to blend personalities, disciplines, cultures, and industries. Adaptive companies develop common patterns of communication that employ precise observations and accurate feedback. This is where we can help. Linguistic and conversational training are adequate to connect the social systems. 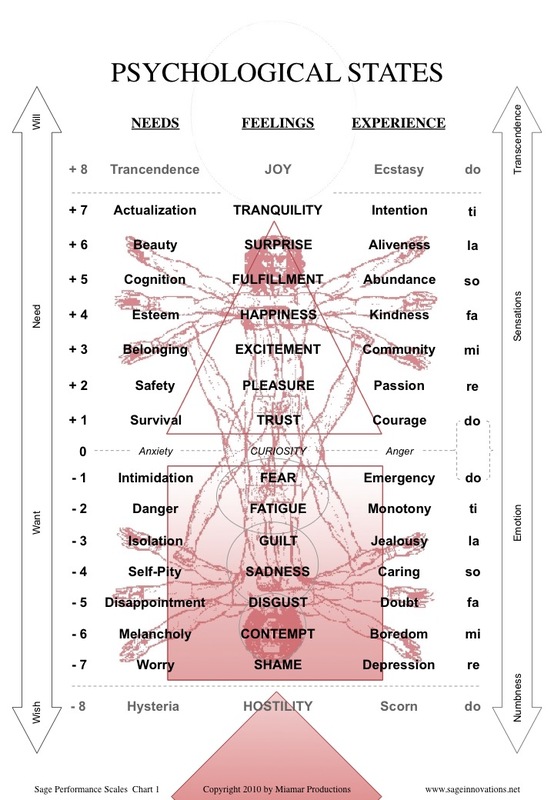 But team spirit requires sensory patterns that engage the magnetic fields, along with profound curiosity about the nature of quantum entanglement. When you look at your computer you see forms and movement on a screen. You rarely consider the combination of electrical boards and the quantum fluctuations they stimulate in the chip. Likewise, you view your business as changing patterns of light and color. Few leaders consider the complex magnetic patterns of quantum entanglement that form the core of the organization. Superior leaders develop pattern recognition skills to examine the underlying patterns that create the functionality of the system. The depth of their curiosity enables them to forecast developments in their industry and the economy. Curiosity dissolves personal arguments and misunderstandings so they can convey their vision to their teams. Curious inquiry resolves costly communication breakdowns. Curious organizations foster alert, fully engaged business practices. 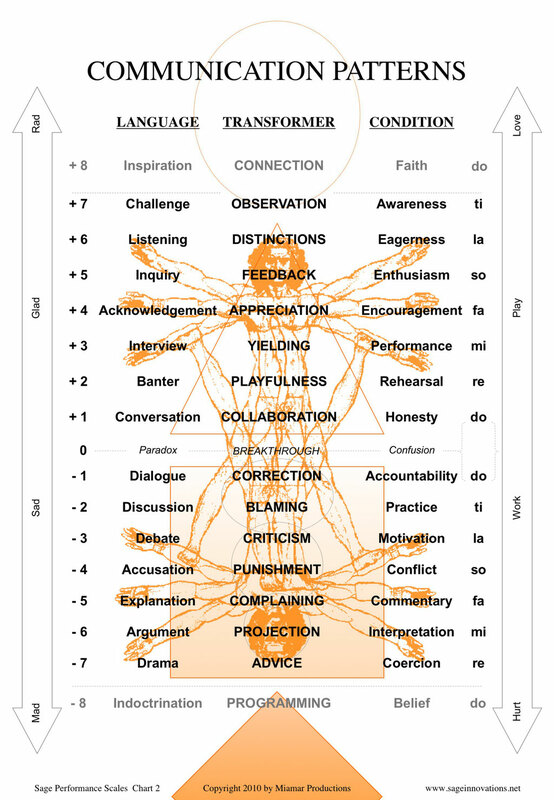 Weaving patterns of curiosity into vital conversations and processes unifies men and women from diverse cultures and disciplines. Sage Innovations has developed 4 innovative Communication Transformers, along with well-researched Performance Scales, that enable your teams to create discrete channels of intelligence like a professional sports team or a top musical ensemble. Our unique method doesn’t require people to understand the same technical language. They focus instead on shifting the deeper rhythms and tones that govern human dynamics. Psychological studies propose 3 kinds of curiosity. A few consulting firms can develop epistemic (learned) curiosity. Our approach goes much deeper by stimulating experiential curiosity to align the focus of your teams, and instinctive curiosity to engage awareness that set great teams apart. When the whole orchestra is on the same page, people instinctively tune up very different instruments so they can perform together in intricate harmonies. Each section plays according to its nature, and yet the players perform in concert. Your company will use advanced communication for purposes that are unique to your business. We would be happy to talk with you to see if our approach is a fit for your enterprise.